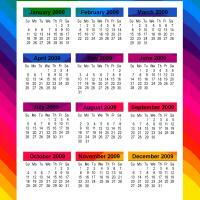 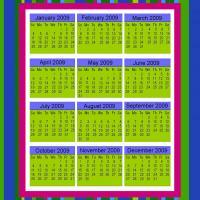 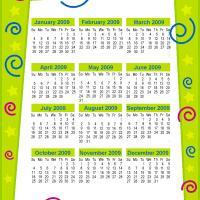 Have a fun calendar for kids! 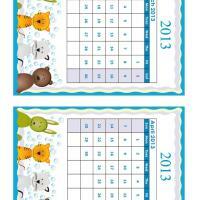 Check out our set of cute cartoon animals themed 2013 calendar. 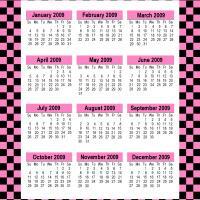 This set is for March and April, make sure to print all set now!